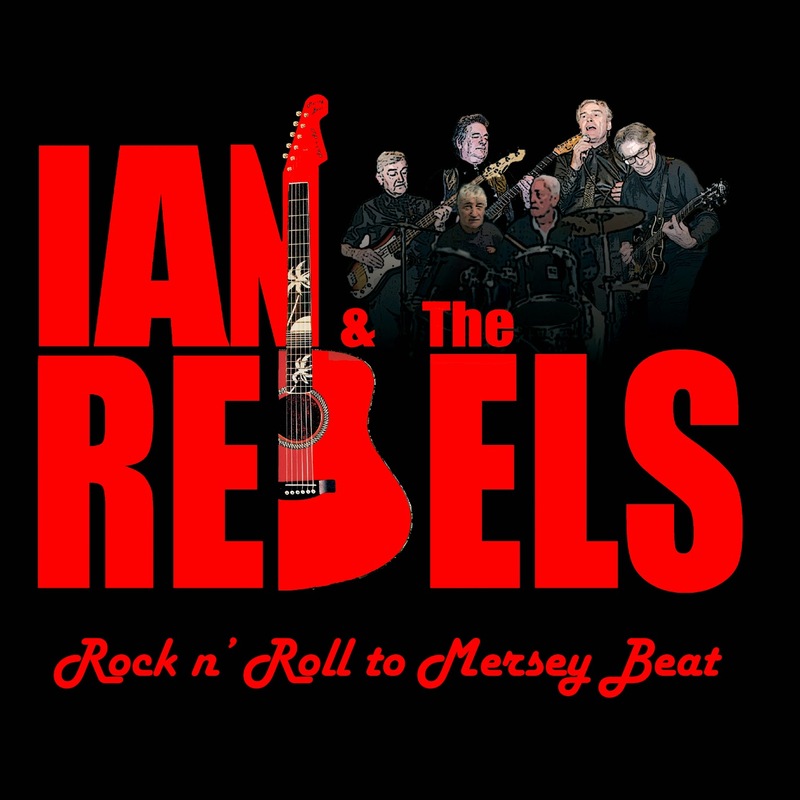 Ian & The Rebels: Chris Kenny R. I. P.
Chris Kenny R. I. P.
Sadly we have this morning heard of the passing away yesterday of life long friend and drummer Chris Kenny. Chris started school at St Anne's RC School in Ormskirk and when moving up to secondary school at St Bede's also in Ormskirk. 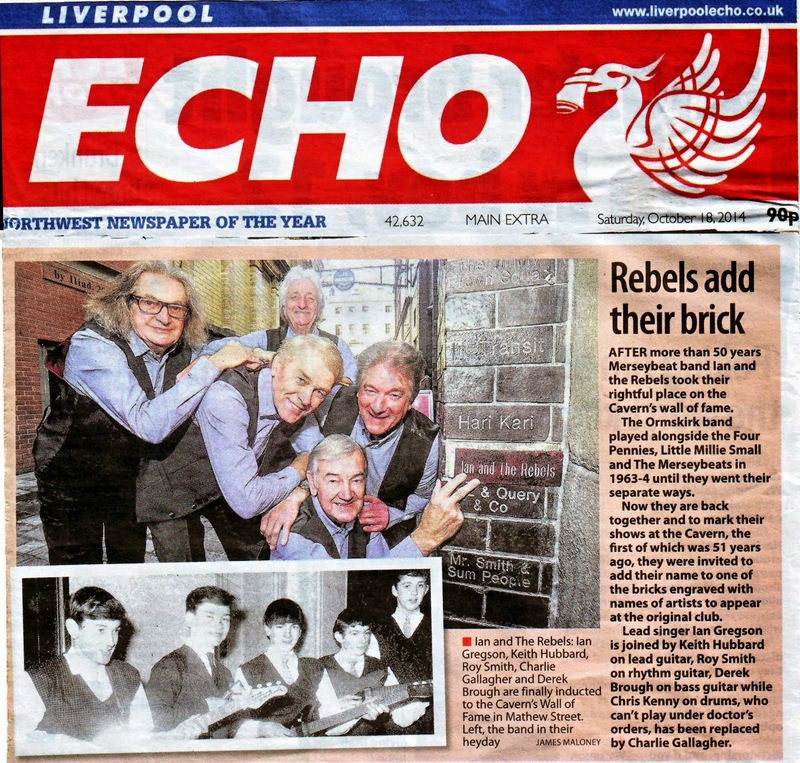 We our first band together at St Anne's Youth Club, The Nightriders later to become Ian & The Rebels. Chris then helped form renouned rock band Caliban who, over a five year period, as well as playing all the local gigs including Liverpool's Cavern Club, tour numerous venues in the UK and Europe, only curtailed when Chris became ill and had to leave the business. Chris then took up fell walking and was an esteemed member of the Cumbrian fell walking and mountaineering society. Recently on re-forming Ian & The Rebels, Chris got to play one last performance at Ormskirk Golf Club before illness again took it's toll. 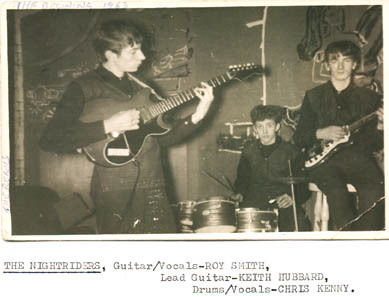 R. I. P. Chris Kenny. Our Sympathy's to all his family.